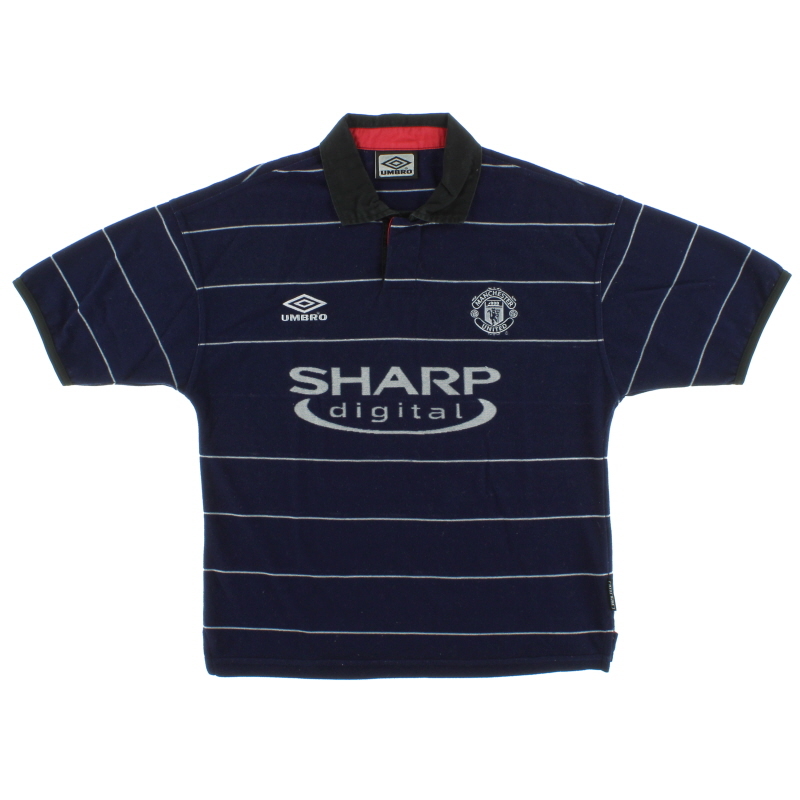 Details - A unique woollen type shirt, this dark navy strip divided opinion because of its feel. 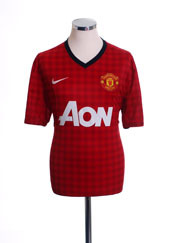 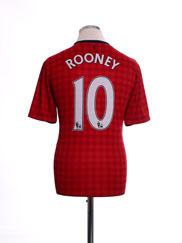 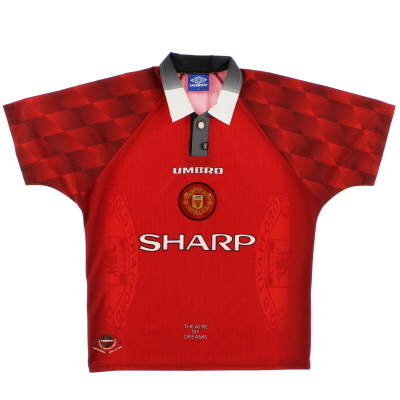 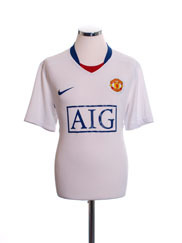 The kit was the only one of United's shirts to feature 'SHARP Digital' to the front and it was also the electronics firm's final season as the club's primary sponsor. 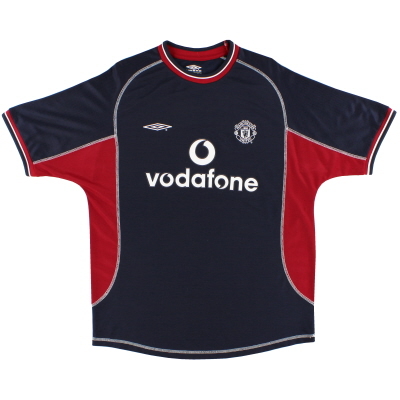 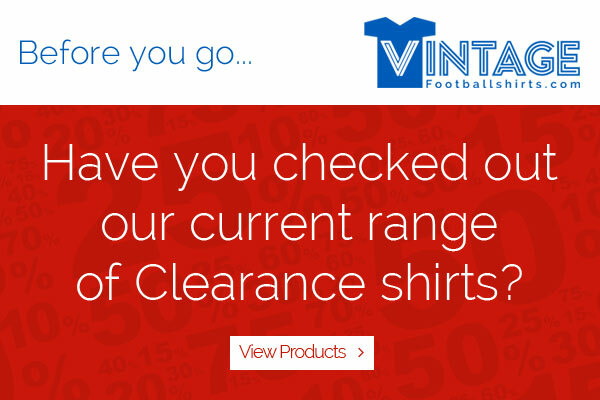 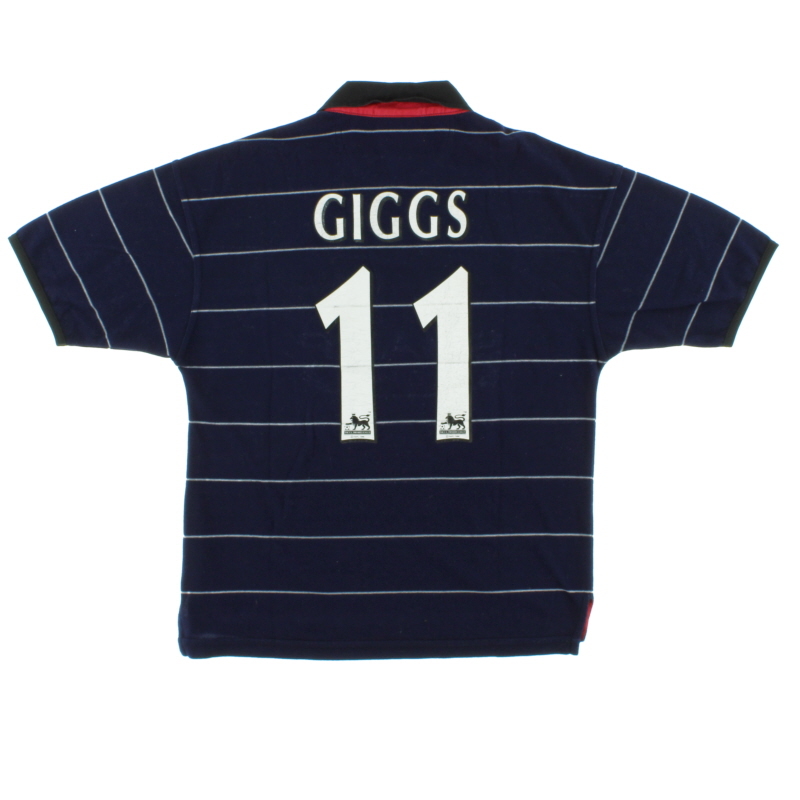 Most famous for being worn in the 3-1 win over Southampton that clinched a second consecutive title, it was also worn in an exciting 4-3 win over Middlesbrough at the Riverside.